CANON does it again !!!! 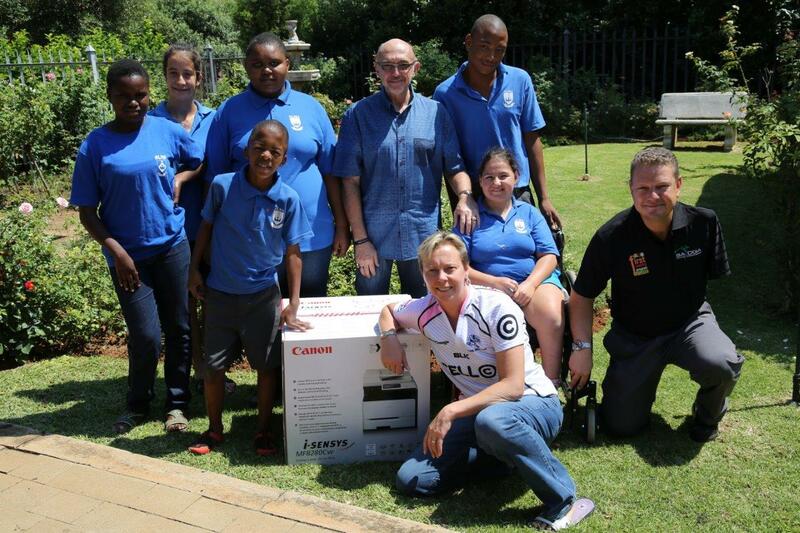 Entrenching its commitment to the First Swing Program, Canon SA has this year donated more printers and ink cartridges to aid the administration of the First Swing Program in 5 more schools which cater for children with disabilities. Last year CANON donated 11 printers to other SADGA FSP schools as well as the SADGA offices. CANON's association with SADGA started in 2001 when it sponsored a small prize for the SA Disabled Golf Open. Since then CANON have become a major contributor of the FSP as well as the SA Disabled Golf Open.